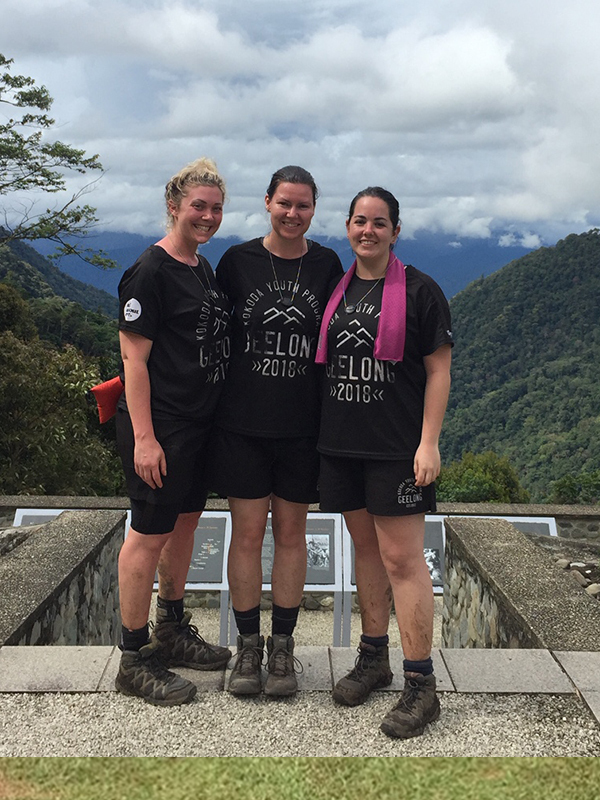 A few members of our Stage II walked the Kokoda track in 2018 as a part of our commitment to The Geelong Kokoda Youth Program. 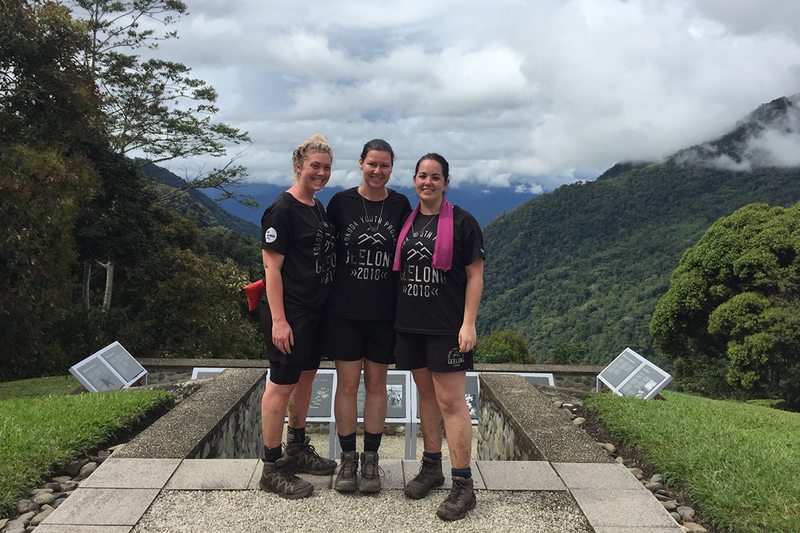 We sat down with Camargue, Kylie & Tara after their amazing journey to hear about their experience. 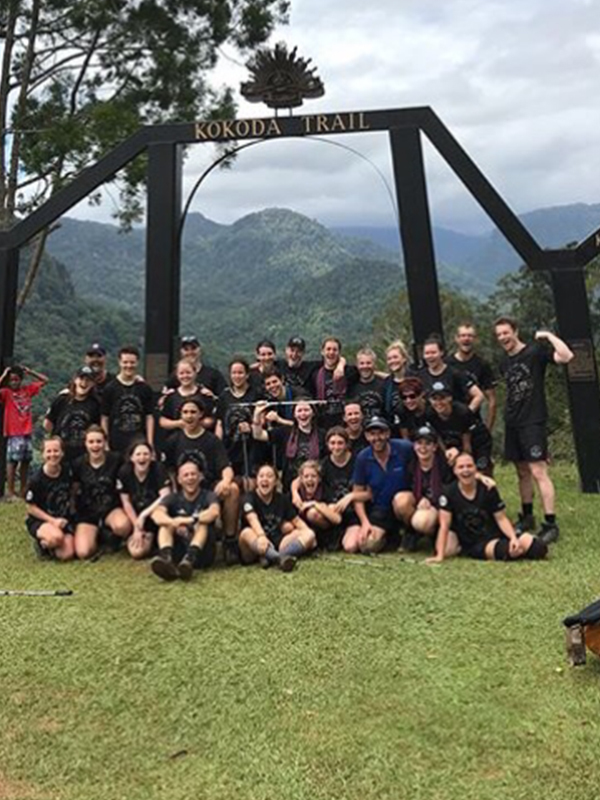 “Thinking about walking the Kokoda Trail is a pretty amazing thought, but walking it as part of the Geelong Kokoda Youth Program is a once in a lifetime experience. This once in a lifetime experience, and the fact that all of us strongly believe in the program is why we all chose to participate this year. Getting to the end and seeing the arches rise above of you as you walk the last hill is an achievement in itself – we’ve made it! But the most rewarding part of the whole experience is seeing the difference it makes in the kids. 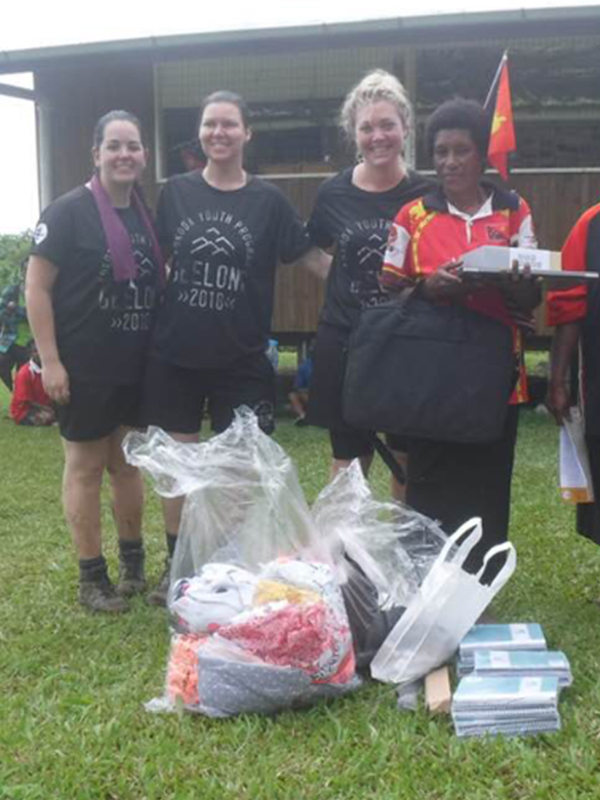 Seeing the confidence in them, that wasn’t there 6 months ago at the beginning of training and the change in their mentality – if they can do Kokoda, they can do anything. One of the highlights of this trip was the day we decided to put a chicken into one of the adults tents as a joke, with the help of some of the friendly porters! It was something that hadn’t been done before – but could definitely become a yearly tradition!